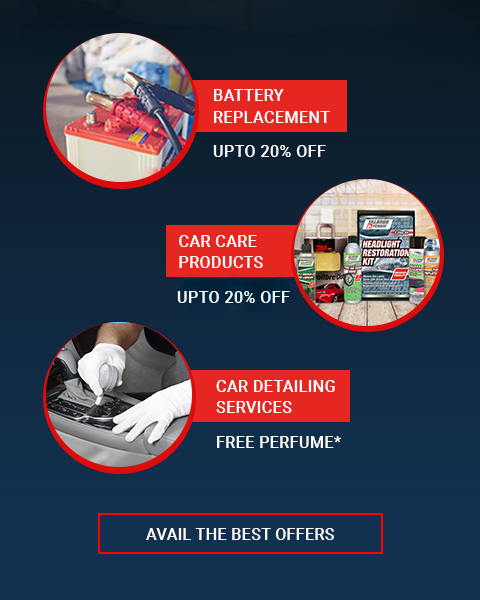 T&C: Multiple Offers cannot be clubbed together. 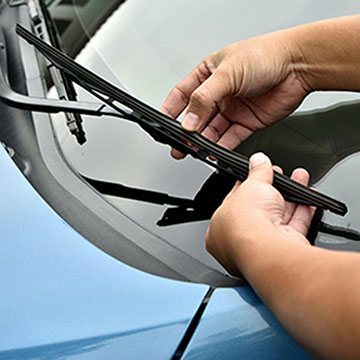 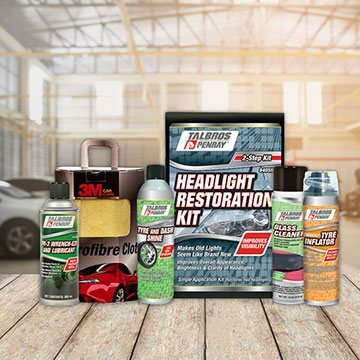 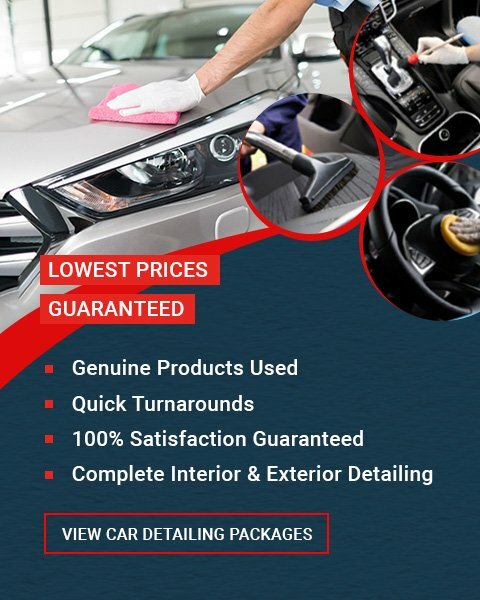 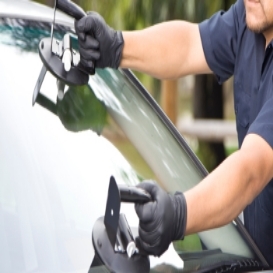 Car Fit Experts, brought to you by Windshield Experts, offers professional car care services with quick turnaround using world class products and expert technicians. 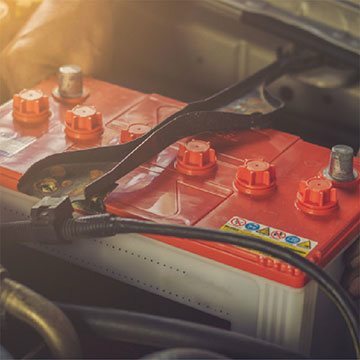 Our services, that include Battery Check & Replacement, Car Detailing & Headlight Restoration, Wiper Blade & Replacement and Car Care Products, are available in select Cat Fit Experts centers across the country. 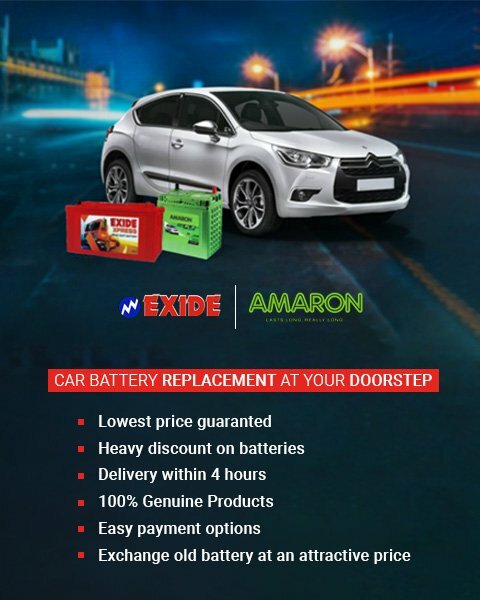 Our team of highly trained professionals use genuine products from leading brands like Amaron ,Exide, Bosch , 3M etc. 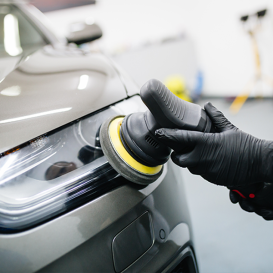 We provide doorstep services, quick turnaround time and employ eco-friendly methods for recycling.This way we not only ensure greater care of your vehicle, but of the environment as well.